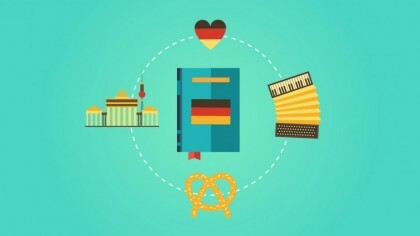 Learn how to express yourself accurately in typical everyday situations exactly how a German native speaker would do it. 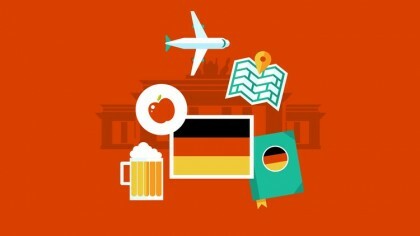 All you need to learn German online is your PC or mobile device and an internet connection. Your time is precious. Personal attention and customized lessons will get you speaking from day one. My easy scheduling and flexible learning options let you achieve your goals at your convenience.